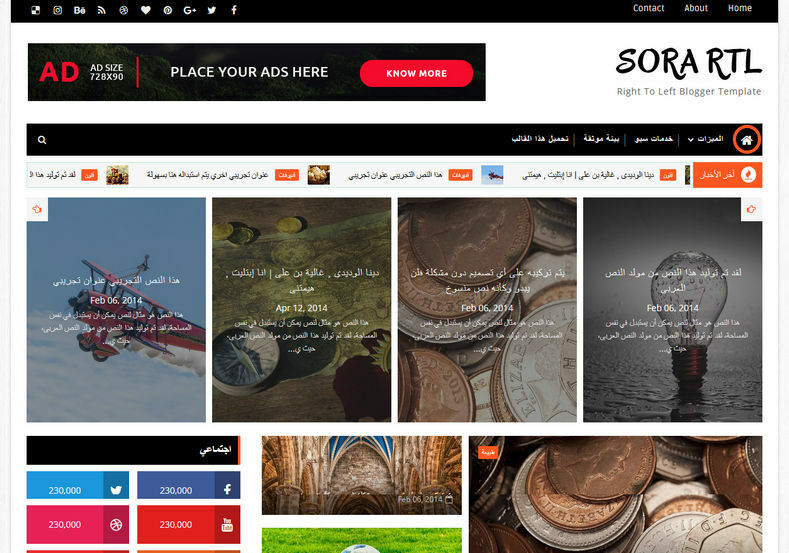 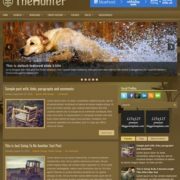 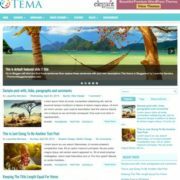 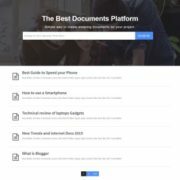 Sora RTL Blogger Template is a perfect right to left typographic alignment blogspot theme with built in advance and premium functions, such as slider, recent post widgets etc. 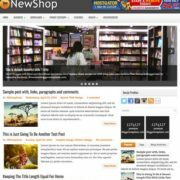 Ideal for niche blogs, but it is also suitable for tech, news, sports, food, recipe, magazine, politics, current affairs, newspaper, port land, blog etc. 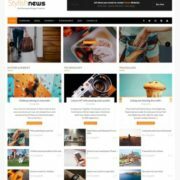 It is a higly seo optimized theme to boost your blog traffic and make your blog achieve higher earnings with it’s simple and fast loading design. 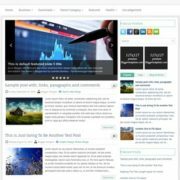 Being a responsive theme it fits perfectly on any screensize and mobile or tablet device with ease. 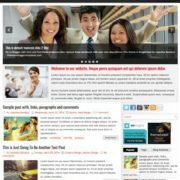 Comes with premium looking color combination of Black red and white, it has a textured looking background with boxed width layout, all of these things are changeable through blogger customizer and layout with simple steps. 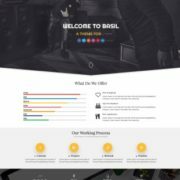 Simple, Fast Loading, Responsive, Magazine, Seo Ready, Adapted From WordPress, Ads Ready, Retina Ready, Breadcrumb Navigation Ready, Drop Down Menu, Social Bookmark Ready, Page Navigation Menu, Post Thumbnails, Clean, Browser Compatibility, Multi Colors, Black, Red, White, 3 Columns Footer, 2 Columns, Elegant, Minimalist, Stylish, Fashion, WhatsApp Sharing, Slideshow, RTL, Blogger Template Arabic.